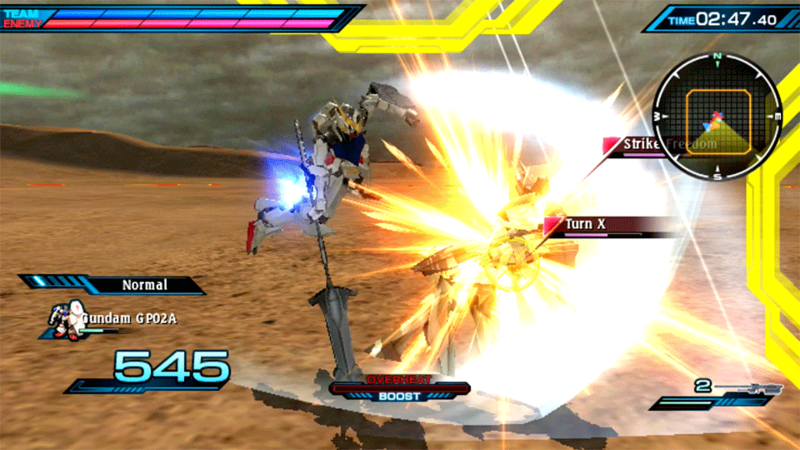 Prepare for a clash of the eras as these powerful Mobile Suits are heading West with a brand new game: Mobile Suit Gundam: Extreme VS-Force. 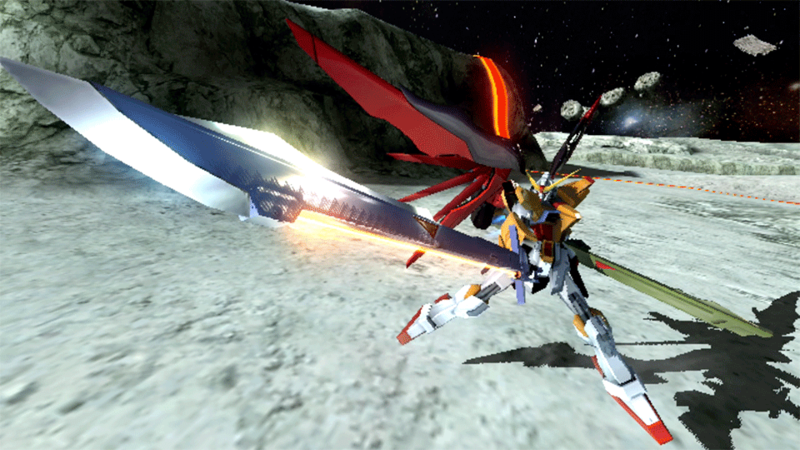 This bundle includes two exclusive themes for your PS Vita! 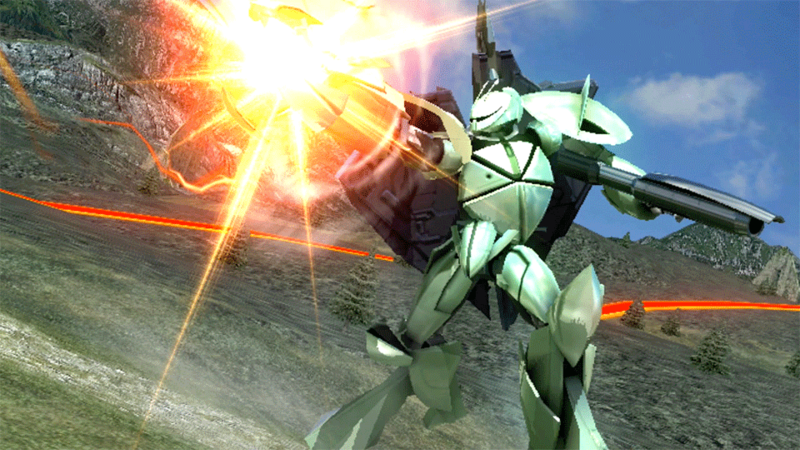 A lot of new Mobile Suits, including the very first appearance of characters from Gundam Reconguista in G and Mobile Suit Gundam: Iron-Blooded Orphans. 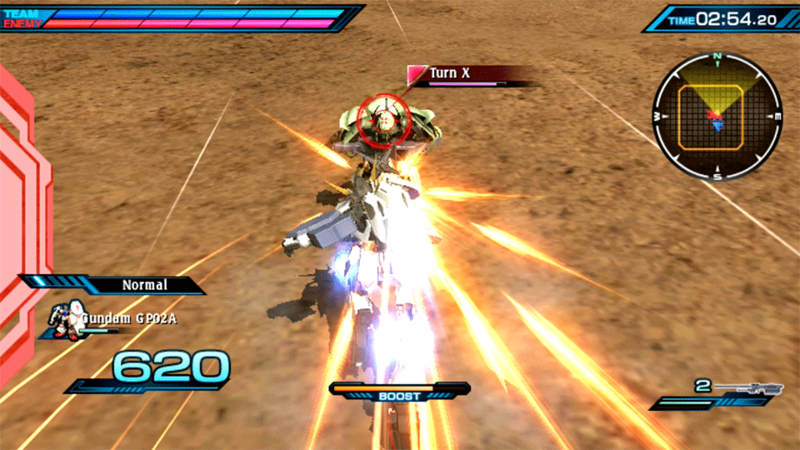 Experience classic 2vs2 gameplay as well as new Team battles! 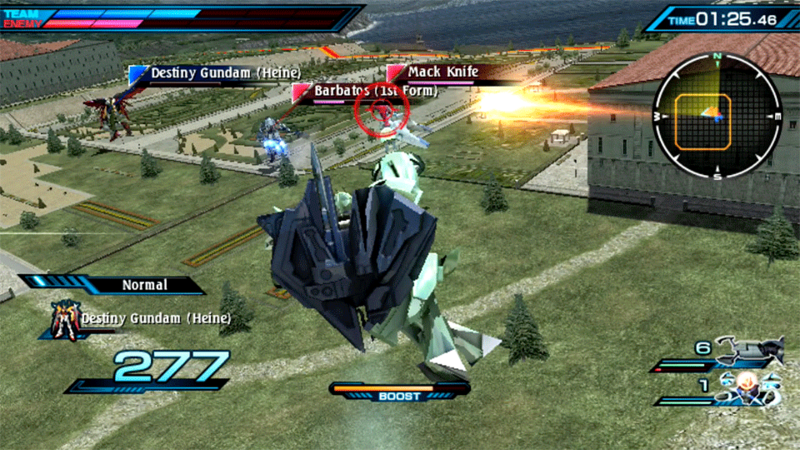 Control a Mobile Suit as the ace pilot and command your troops as the chief in Teams of 6 Mobile Suits and 1 battleship! 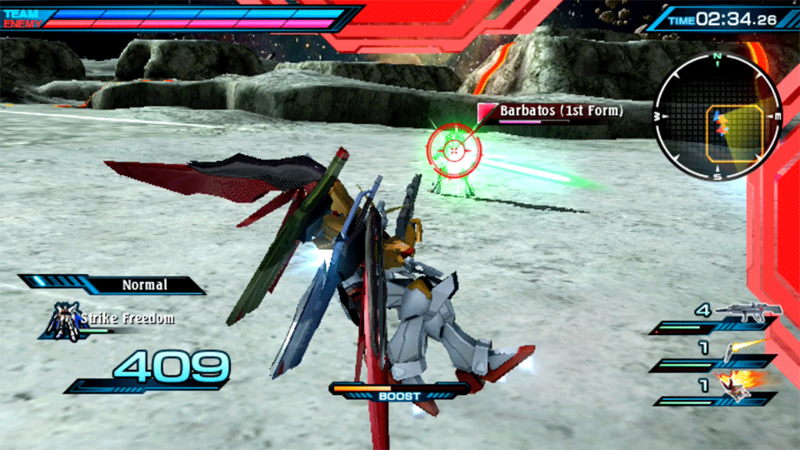 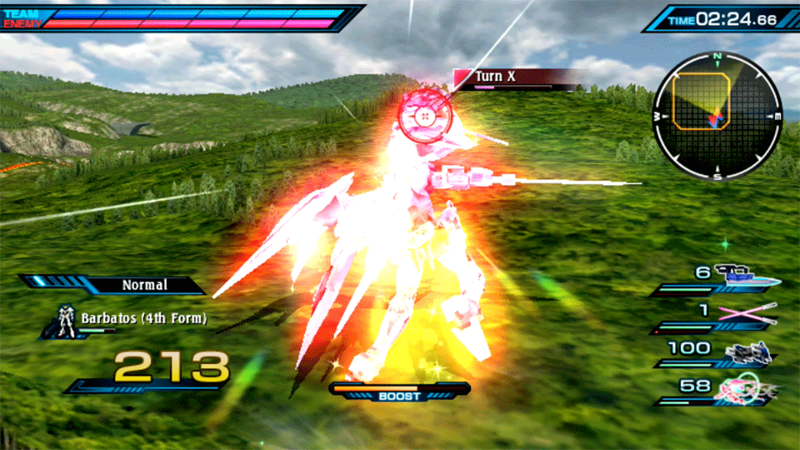 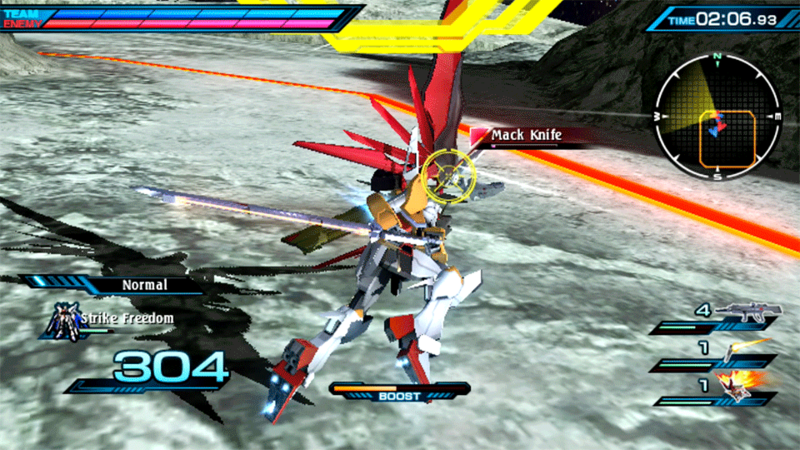 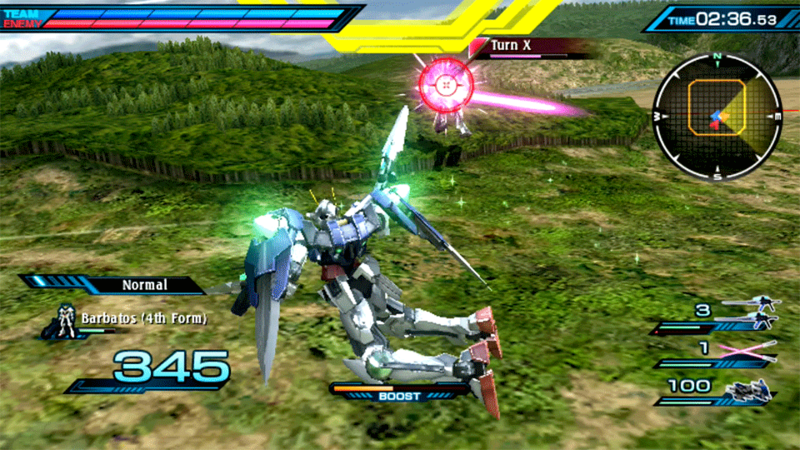 Take on missions from various scenarios from Mobile Suit Gundam to Mobile Suit Gundam Universal Century. 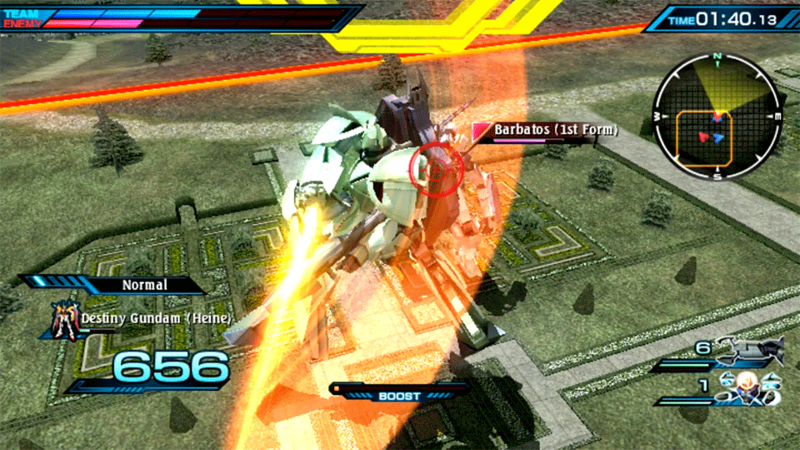 Acquire new Mobile Suits, level up your pilot, and customize your own team in this brand new mode!